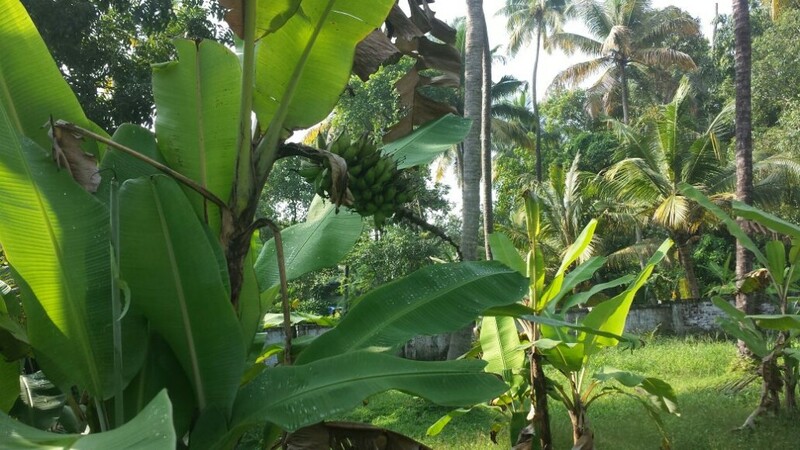 Agriculture was once the way of life of the people of Kerala. 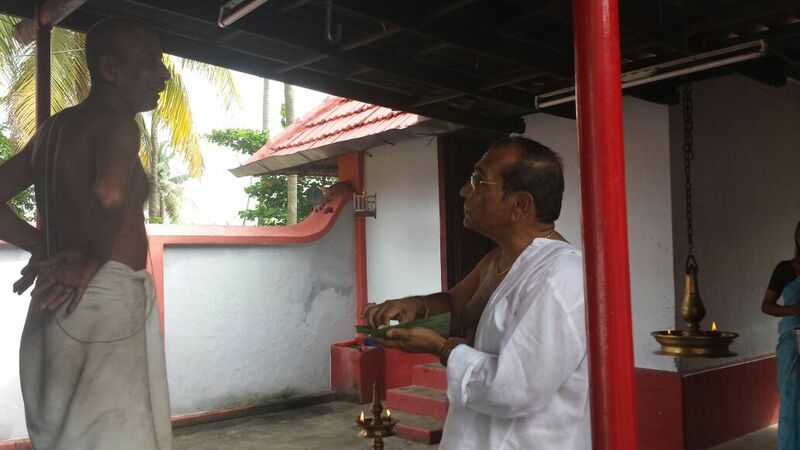 Now it is the age where this way of living has vanished from our lives. 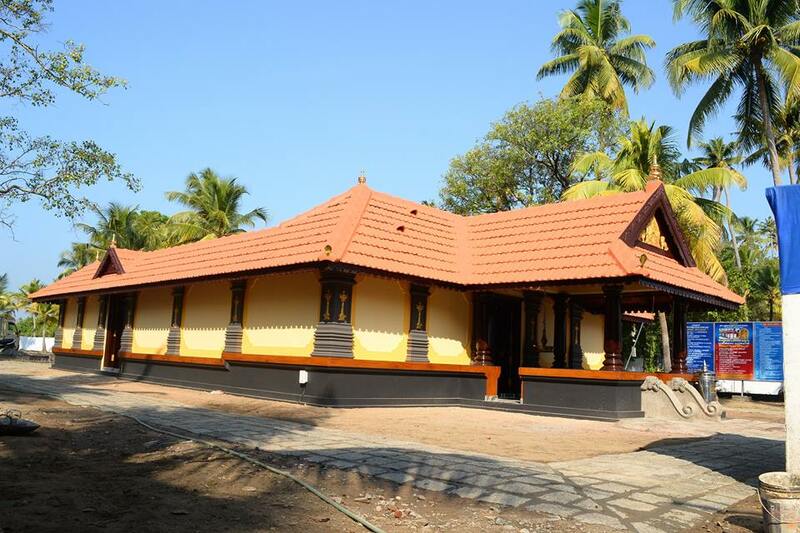 But last year on November,as an innovative step towards the promotion of agriculture we planted 21 Kadalivazhas in the temple premise. 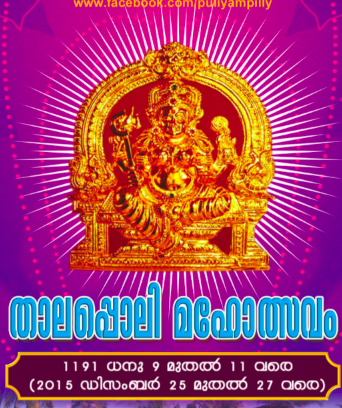 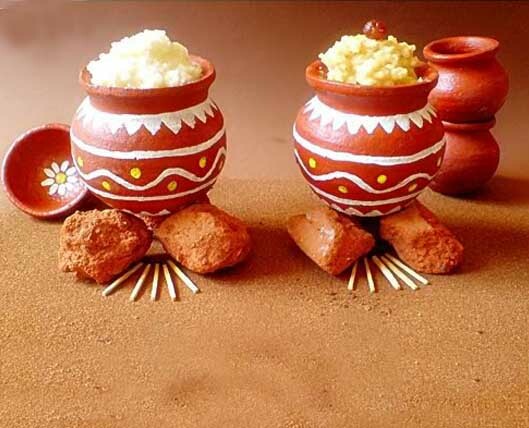 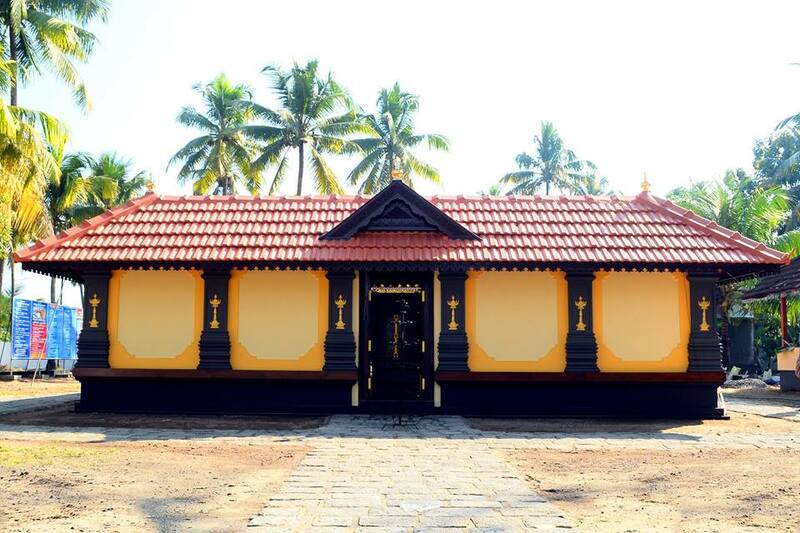 With the blessings of Bhagavathy and effort and cooperation of the devotees,staffs and the governing body of the temple it started bearing fruit. 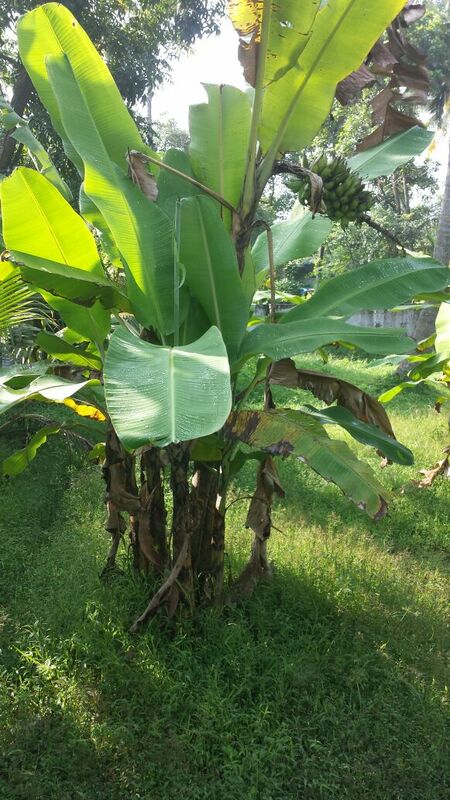 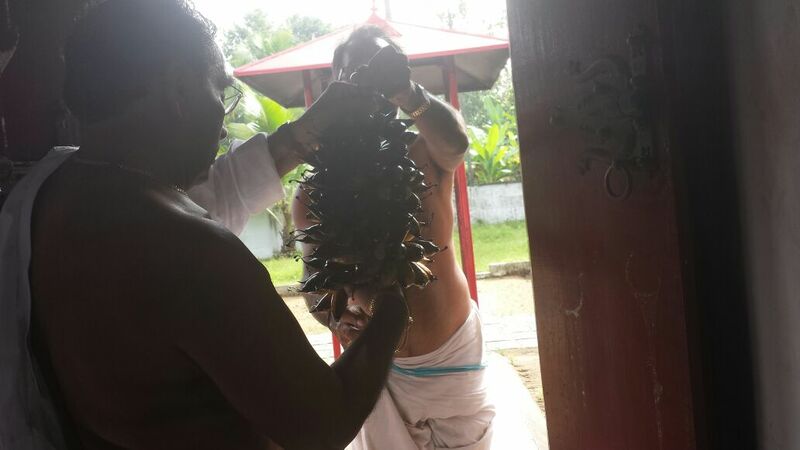 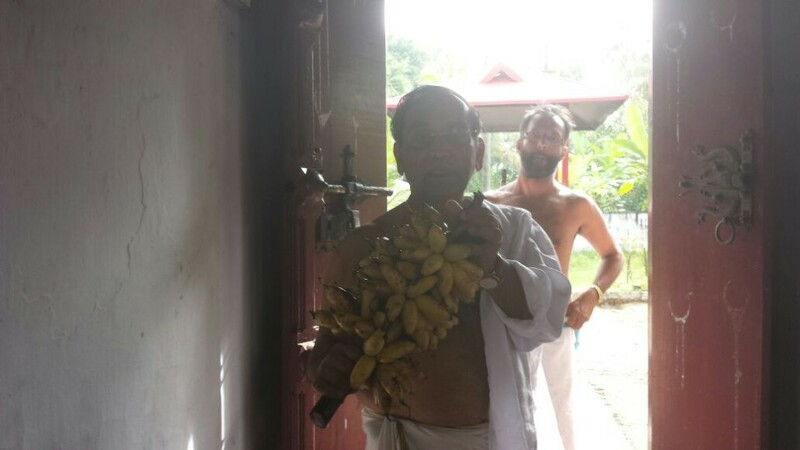 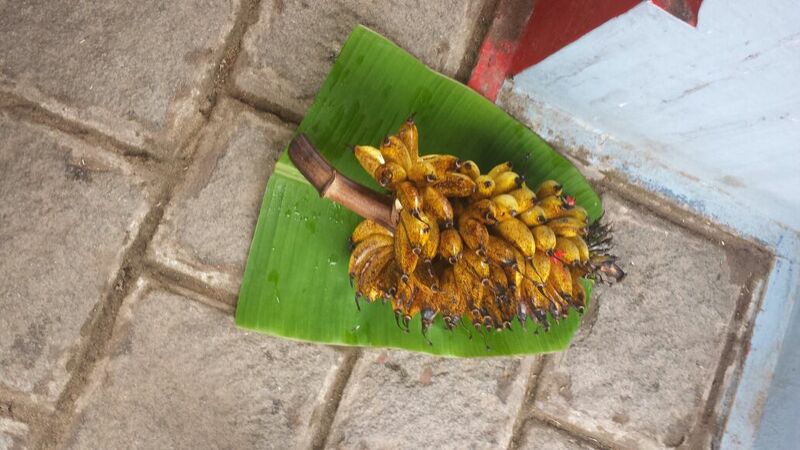 The first ripen banana (Kadalipazham) was offered to Nedungad Puliyampilly Bhagavathi on Diwali.Later it was distributed among the devotees. 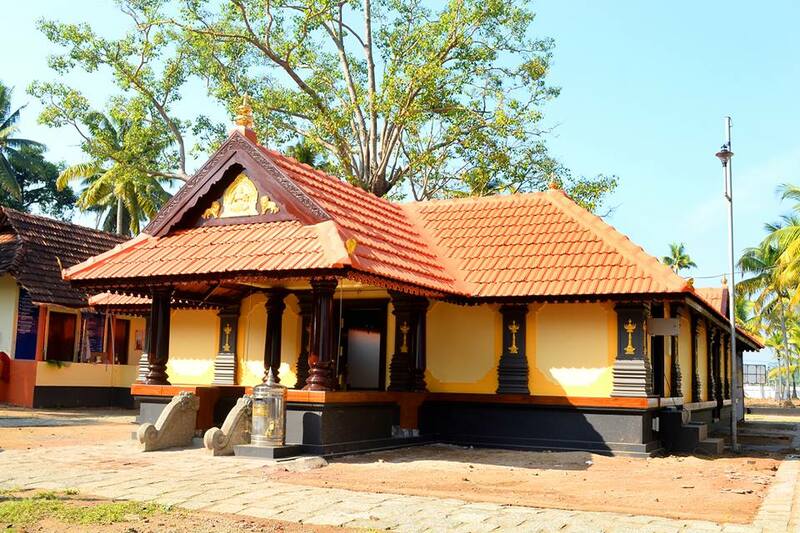 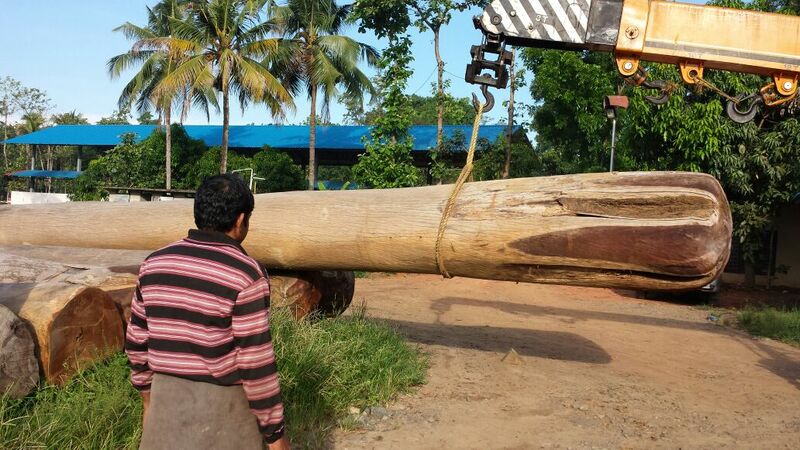 Aanjili Wood for Sreekovil Naveekaranam.